Click for Mobile App for your smartphone! 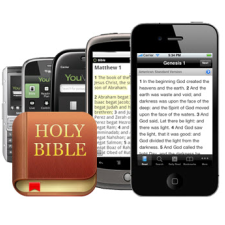 Download the free app and enjoy regular time with the Bible, right when and where you need it. YouVersion also offers reading plans and online searching tools.